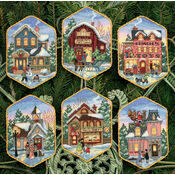 A superbly original and creative set of patterns for you or your child to get stuck into this winter. 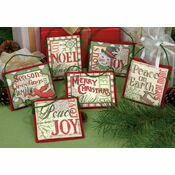 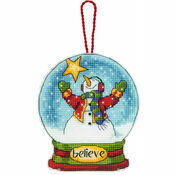 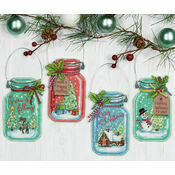 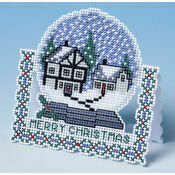 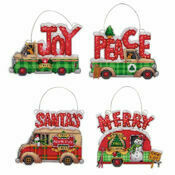 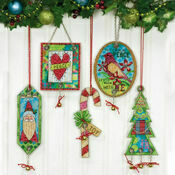 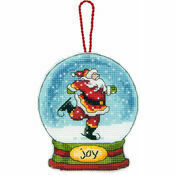 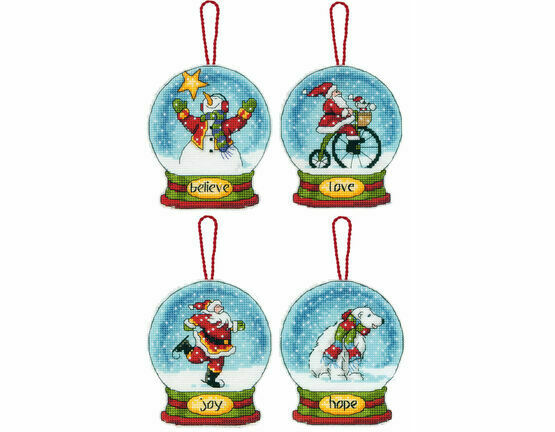 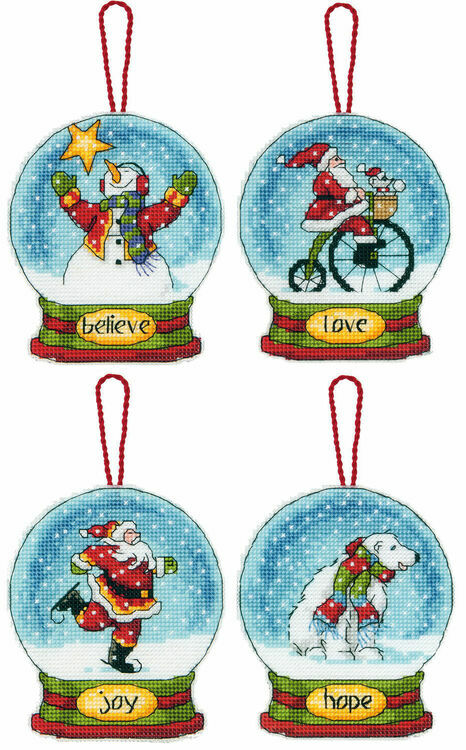 The Snow Globe Cross Stitch Ornaments (Set of 4) from Dimensions features a quartet of familiar christmas characters, arranged in the style of a classic snow globe. 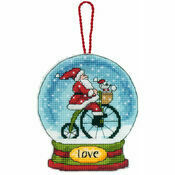 Great to make for someone you care about, one (or all) of them will make a cracking gift.